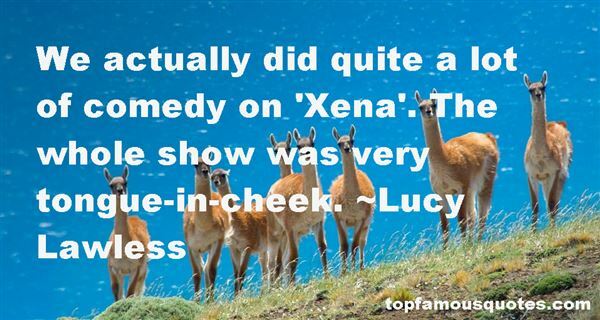 Reading and share top 6 Lucy Lawless famous quotes and sayings. 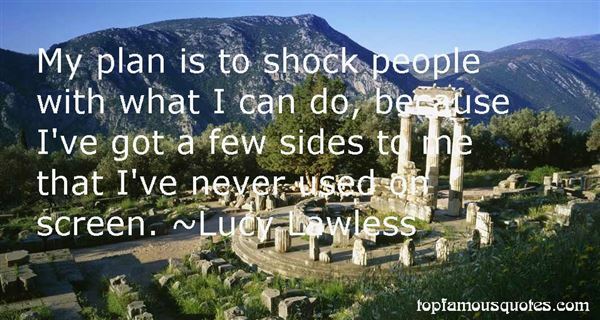 Browse top 6 most favorite famous quotes and sayings by Lucy Lawless. You must go to the school or to the books or on the field because knowledge doesn't come to you, you must go to the knowledge."